This ain’t your typical spin class! Cycle Circuit incorporates core training, plyometrics and weights, high rep, resistance training into a quick and fun 45 minute session that will burn fat and having you coming back for more! This is a high intensity interval training class designed to ignite and burn body fat! However, unlike most HIIT classes, NITRO utilizes scientific principles of fitness that allow for the participants to keep getting results without burning out. There’s a methodical approach to body fat loss and NITRO is the class that can get the fire going and keep the fire burning! Circuitbreak is a circuit training class designed to break through fitness plateaus! Often times the monotony of fitness classes and even some circuit training can actually encourage training plateaus. One of the most overlooked aspects of these plateaus in training is that if that plateau is not addressed, injuries start to occur. Circuitbreak is not monotonous and it utilizes several aspects of training to break through plateaus while reducing the risk of injury-encouraging the perfect balance of proper form, corrective exercise, plyometrics, and HIIT, just to name a few. The circuit training aspect of Circuitbreak will keep your heart rate up, promoting improved cardiovascular health as well as fat loss in a fun and results oriented environment! Pump up for the weekend and join this fun-filled group exercise class designed for all fitness levels. Hitting every muscle from head to toe, this belly-blasting, sweat fest provides cross-training recovery solutions for the high impact cardio junkie and functional training solutions for basic strengthening and balance. Participants will enjoy the longer than usual yoga inspired stretch cool downs. Weight preference varies—based on endurance levels. You need clear direction, instruction, progressive changes to accompany and encourage results, as well as a complete change of mindset to establish the foundation upon which you can maintain those long lasting results. Most people go to gyms and take classes that promise “a great workout!” In a great workout, you’ll sweat, exhaust your muscles, and probably even get a rush of endorphins that make you feel absolutely incredible. Nothing wrong with that at all. But, if you want all of those benefits, PLUS, the added benefit of accomplishing goals and getting long lasting results, progressing and advancing in your fitness life, NCF has the classes for you! New Chapter Fitness as led by Jonathan Williams has been the only force in nature that has gotten me into the gym on a routine basis with results. Like so many others, my life is hectic with 3 kids and work and I have tried many other gyms and programs that haven’t met my needs and ultimately never last. Jonathan is able to quickly assess the most effective program that will help you achieve your goals and he is able to offer many options and flexibility which helps with staying committed to the program. 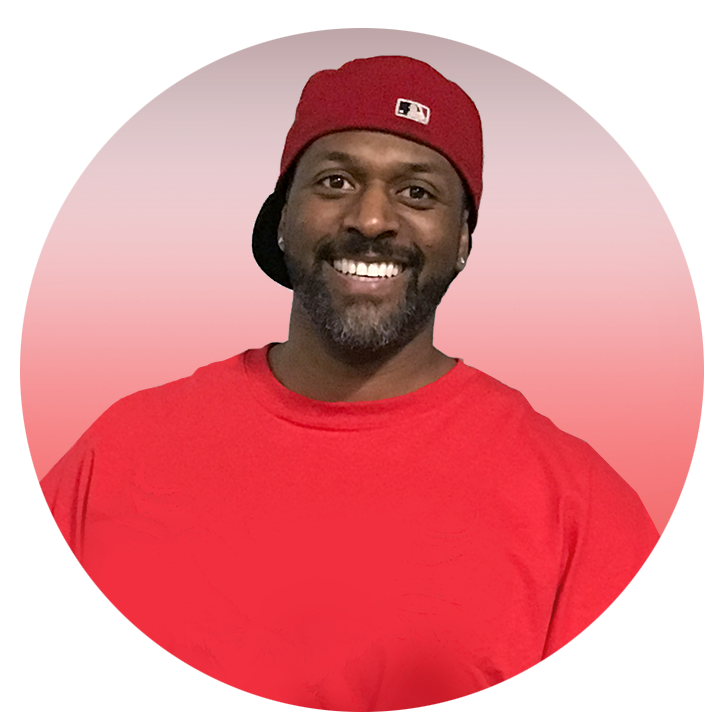 Jonathan has the deep knowledge and skills to create any type of fitness program and he also provides motivation and support to keep you going which has made all the difference for me. Without a doubt, Jonathan is THE trainer of trainers. As a leader of many mountain-based expeditions, my strength and overall fitness are crucial. I’ve been highly skeptical of trainers for many years but - wow! - Jonathan crushed that within the first couple weeks. He is equipped with an impressive depth of knowledge, an unprecedented ability to identify exactly what the body needs, and a never-ending catalog of variety. His good natured humor, attentiveness to detail and commitment to the success of his clients’ goal achievements are unmatched. I’ve never before experienced such impressive results prior to what I call the J-Factor. Jonathan comes with the highest of recommendations. Live it up! I am a 65-year-old guy who worked out almost every day of his life from the age of 25. My wife started working out with Jonathan and I saw incredible results. I decided to go myself and add this into my regular workouts. In less than a year I have lost 10 pounds that I never thought I could lose. I have gained significant strength even at my age. It has improved my golf game. There is a great atmosphere for working out and people are always encouraging you. It is a family type of place. I Would highly recommend it for anyone from beginner to a regular workout person. I'm not one of those people who love to work out. But with Jonathan as my trainer he really motivates me to show up and put in the work that I know needs to be done. Jonathan is not only a phenomenal trainer, he also legitimately cares about each and every one of his clients. I consider him a life coach and mentor! If you are looking to push yourself and get real results in a positive environment, go check out New Chapter Fitness and Jonathan Williams.